Condo Protego on Thursday announced it has achieved Gold Tier status in EMC’s Business Partner Program for 2015. The EMC Business Partner Program (BPP) empowers and supports business partners in their current market space, while also providing the tools they need to succeed in the dynamic “3rd Platform” that’s characterised by mobile, cloud, big data and social. The 2015 BPP features a completely new tier structure — Platinum, Gold and Silver — and all tiers offer significant rewards and support. The programme rewards partners based on their investment in EMC, and protects the investments they’ve already made. The programme is designed to ensure that there is an ease and simplicity in doing business with EMC, and for partners who invest in EMC® technology; there is a clear path to profitability. “We have a long-standing relationship with EMC that goes back 10 years. 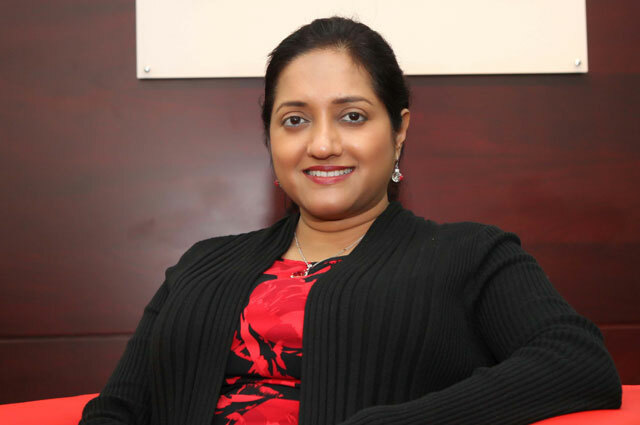 Our consistent tier one status with EMC is testimony to our unique consultative approach and advanced technical capability to deliver professional services that meet the varying needs of our customers, and has been crucial in growing this partnership year on year,” said Savitha Bhaskar, Chief Operating Officer of Condo Protego. “Through this partnership, we will continue to offer our customers a comprehensive portfolio of premium storage platforms for various workloads ranging from high-performance computing to deep archival, converged infrastructure solutions and data protection solutions, all enveloped within our consulting services and unique local value-added services,” Bhaskar added.